There is something beautiful about this time of year that I don’t know if you can honestly put your finger on but I hope I never take that feeling for granted in life. This Christmas I hope you enjoy some serious relaxation that involves slippers, fires, hot cocoa, twinkling lights, lots of cuddles, and a grand time spent with the nearest and dearest to you. I am taking a break till Tuesday in hopes to enjoy the break and reflect on this amazing year and the year that is to come. I hope where ever you may find yourself this Christmas you are filled with joy, love, and warmth from head to toe my friends. You all mean so much to me and only wish for the best time this Christmas for all of you! 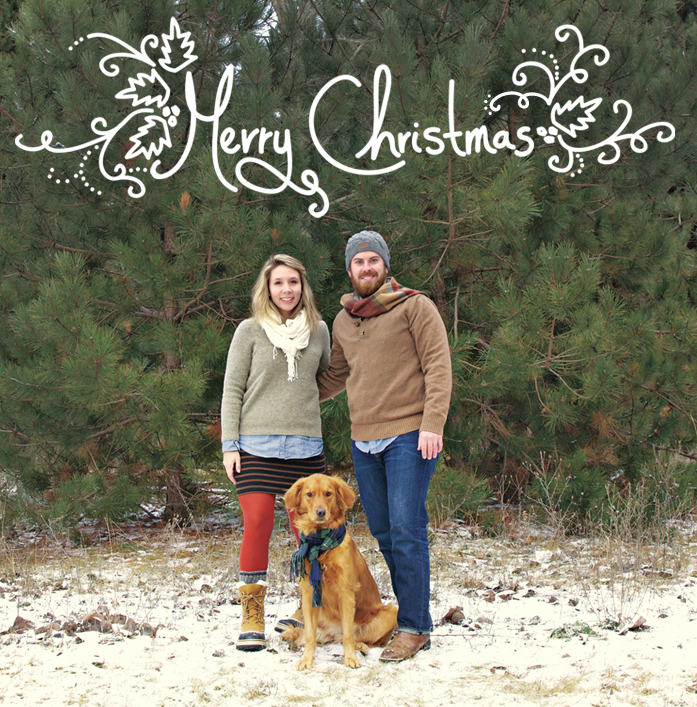 Merry Christmas and Cheers to 2011! You have kind of rocked!